Oklahoma City comes into this draft with only one pick: no. 21 in the first round. There are options to move up, move down, or trade. But another scenario would be the Thunder staying at 21 and drafting a player there. Luckily for them, this is an incredibly deep draft with talented players scattered all they way into the first third of the second round. With that said, there are also disclaimers. Picking in the 20’s is a crap shoot. For every Reggie Jackson or Serge Ibaka the Thunder have drafted in the 20’s, there’s also a Mitch McGary or Byron Mullens. There are a number of factors that could come into play with this draft pick. Are the Thunder looking for someone that could play immediately as a role player? Or are they looking for someone with more upside that could possibly be more than a role player once they fully develop? Players that can fit into a role immediately are usually older players that have several seasons of either college experience or international play under their belt. A good example of that from the Thunder would be Alex Abrines, who was able to step into the role of floor spacer after about the first quarter of the season. Domantas Sabonis, on the other hand, had only two years of experience at Gonzaga, and is more of a developmental project for the Thunder. The Sabonis the Thunder get in 2 years will likely be a much different player than the Sabonis they had last season. I hope all the father’s had a great Father’s Day yesterday. Lots of draft talk coming this week. 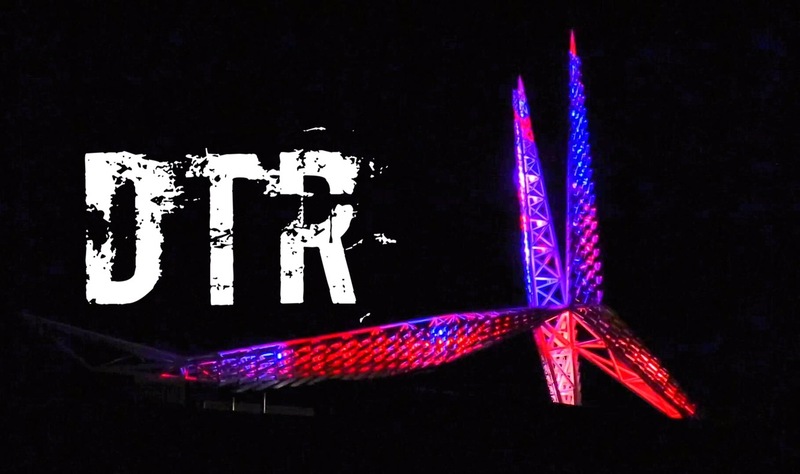 Here’s Monday’s DTR to start your week. A recap of Russell Westbrook’s Father’s Day. So Russell Westbrook won the MVP yesterday. Unfortunately (or fortunately) it was for Shaqtin-A-Fool. Russell and Nina finally introduced Noah to the world yesterday. And lil’ man did not disappoint. Here are the rumblings for Tuesday. He may have won a title, but Kevin Durant will never be able to escape his decision. Never change, Alex Trebek. Thank you, Jeopardy!